Home Spec Solutions, Inc. provides wind mitigation inspections services. A wind mitigation inspection may help to reduce the premium on the windstorm portion of your homeowner’s insurance policy. If you are looking to lower your homeowners insurance, please call Home Spec Solutions, Inc. today for more information and an appointment. What Will The Wind Mitigation Inspector Be Looking For? A wind mitigation report will determine if these aspects of your home if you qualify for wind mitigation insurance discounts. 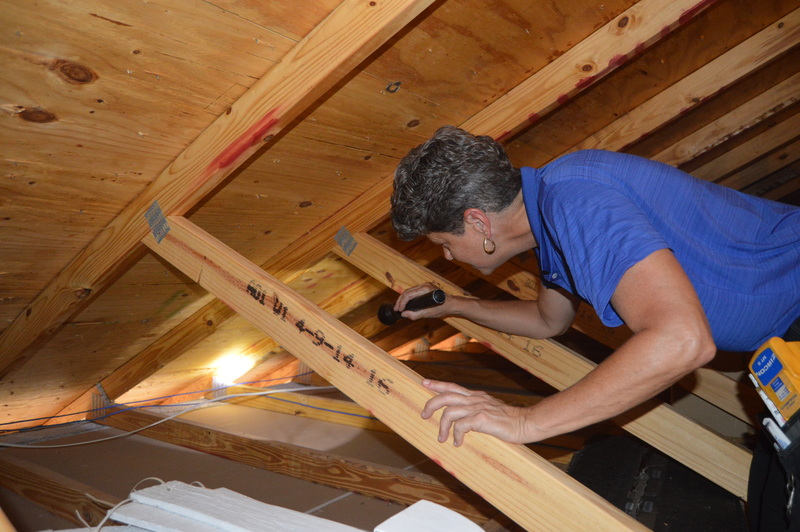 4-Point Inspections by Home Spec Solutions, Inc.
What will a 4 point inspection include? Homeowner insurance companies are looking for these particular four systems to be working to intended standards. If the home is an older home the insurance companies want to see that the systems have been updated and that no safety hazards exist. 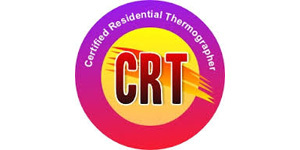 Roof Certification Inspections by Home Spec Solutions, Inc.
What Will The Home Spec Solutions, Inc. Roof Certification Include? Citizens Insurance and other insurers may require a Roof Condition Certification Form, CIT RCF-1 1108, to ensure that the roof in question has at least 3 years of useful life remaining. This type of insurance inspection may be done on homes that do not have verifiable roof permits or for homes with roofs older than 20-25 years.